- the quantity of honey reserves (in kg). 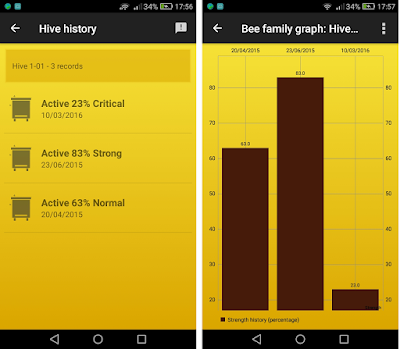 "The population of a bee colony is not static and varies with the season of the year. 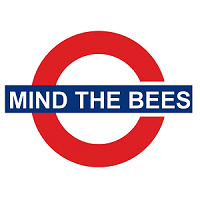 A colony of bees will have a low population, approximately 10,000 to 15,000 early in the season (January and February), and will grow to 30,000 to 60,000 bees in the peak breeding season (spring and midsummer). In early spring, a colony with 5 -7 frames covered with bees and at least 4 frames of brood is a strong colony, where one with 3 or 4 frames covered with bee is weak. On the other hand, in the peak breeding season a strong colony will have 10 -15 frames covered with bees and minimally six combs with brood, and have many foragers flying in and out as well as honey and pollen stores, whilst a colony with 5 -7 frames covered with bees, with e.g. 3 frames of small brood would be weak." 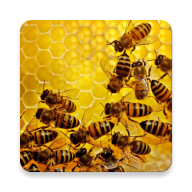 Above info is extracted from the document "Equalization of Bee Colonies Strength" by Khalil Hamdan.